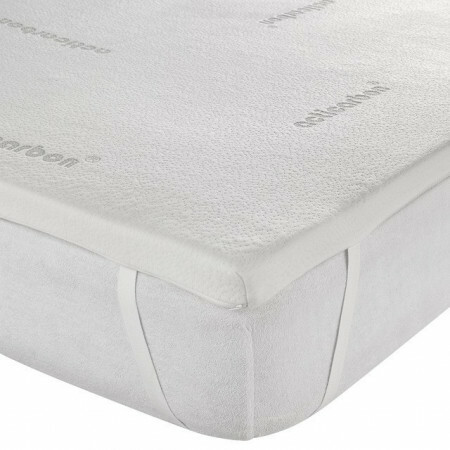 The Climacare Contact mattress is part of our "Senair" range and falls into our premium catagory. 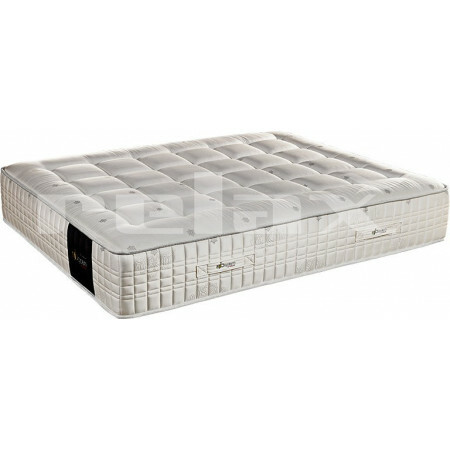 It has 5 zones of comfort and a unique air flow system. The zones are designed for maximum support of the main pressure points i.e hips, lower back, shoulders, neck and knees. 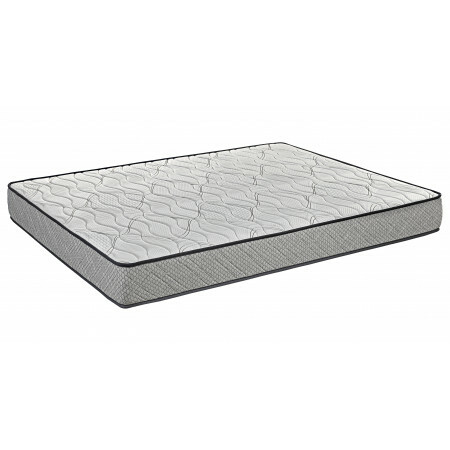 The unique air flow system has vertical canals allowing heat and air to leave the mattress quickly and keep the mattress at a constant cool temperature. Also to help keep the mattress cool, Thermo Gel has been added. 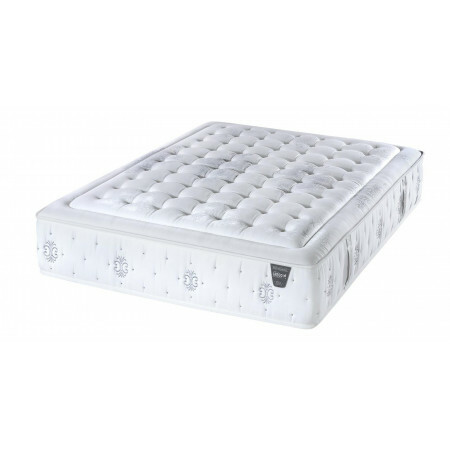 When the mattress is placed in a cool enviroment the gels temperature drops to a lower temperature than the neighbouring materials allowing you a cool fresh comfortable sleep. 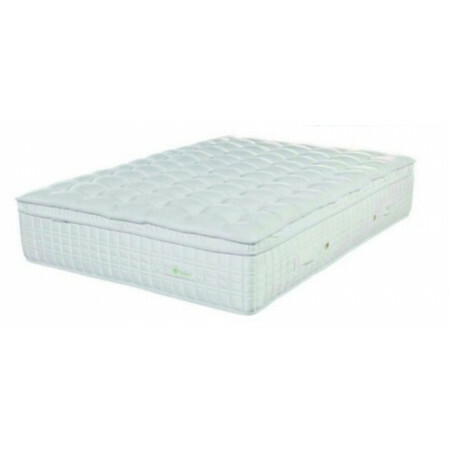 It is also an ideal mattress for allergy sufferes as it doesn´t habour dust. It can be used on any base , solid or slatted. 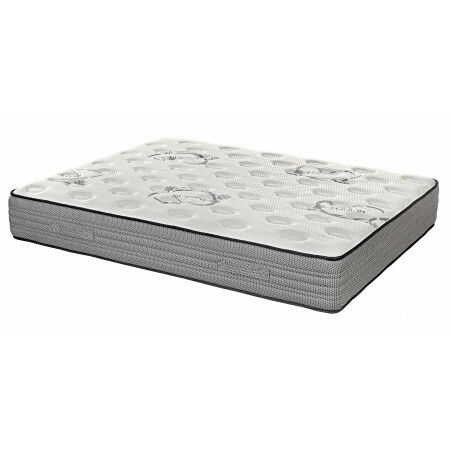 As with all our mattresses the Climacare Contact is fully backed up with the Oeko Tex certificate of approval. A demonstration model is at our premises ready to be tried and tested!